We all live life a little differently, and the things that make your life unique have an important bearing on what vehicle will suit you best. 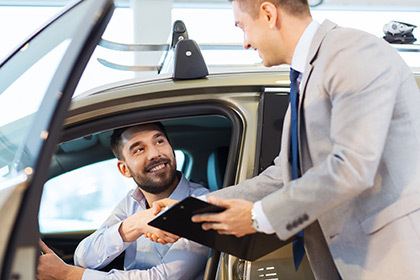 When you shop used cars in the Quesnel area with Queensway Auto World, our sales staff have the expertise required to assist you in finding the perfect fit. Whether you already know what you're after or you're not quite sure what make and model would be best suited to your needs, we're here to answer any questions you may have. Since we possess the experience necessary to advise buyers on our lot, you will get the most out of your time, so stop by and make use of our friendly staff. You can rest assured you'll leave with the right car at the right price when you spend some time with us.